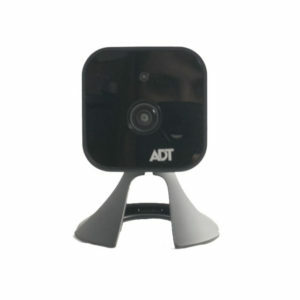 This is the new Ring Video Doorbell 2 that works with ADT Pulse. 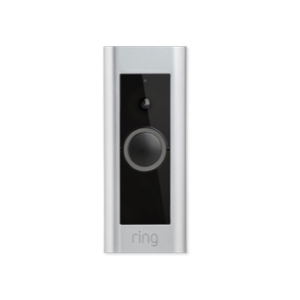 It will function exactly the same as the Ring Doorbell Version 1 and the Ring Pro. The biggest trait that separates the Ring 2 from previous versions is its new interchangeable battery system. 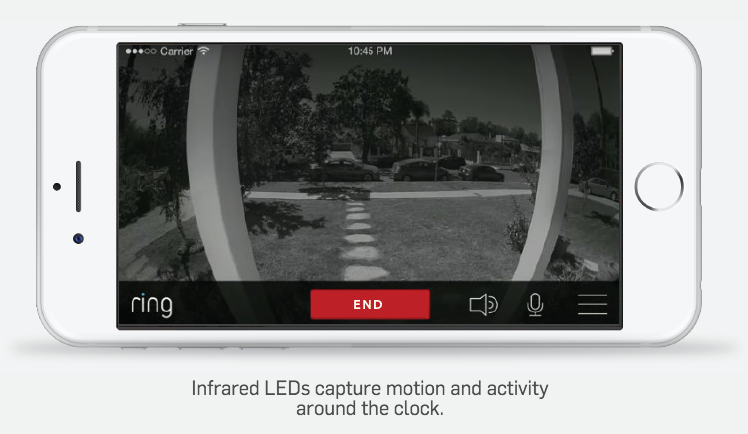 This allows you to remove your battery from the Ring 2 doorbell and charge it separately. 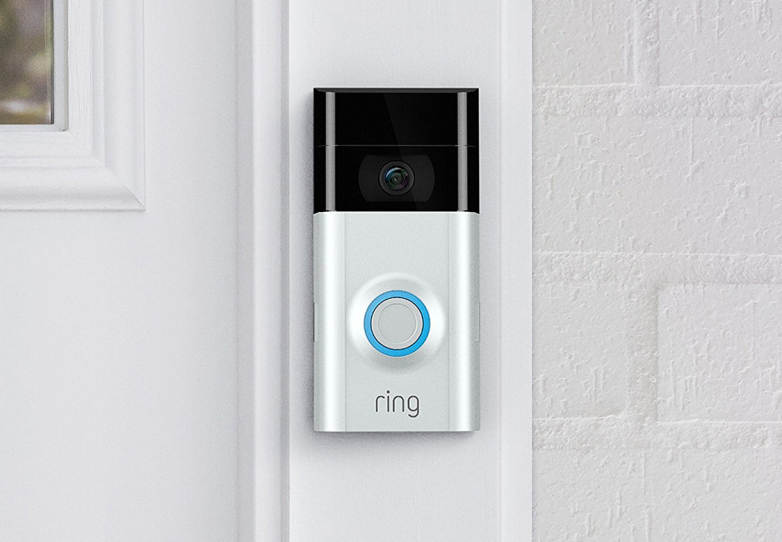 With Version 1, you must remove your entire Ring Doorbell from your doorway and charge it inside, leaving you without a doorbell for a day. Ring Pro has no battery, but requires hard wiring. 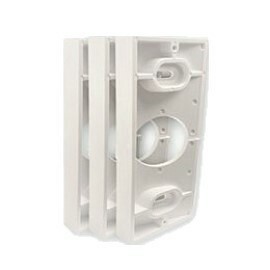 If you have two Ring Doorbell 2 batteries, you can quickly swap batteries without removing or powering down your doorbell. Ring 2 has an improved image quality now at 1080p compared to 720p. 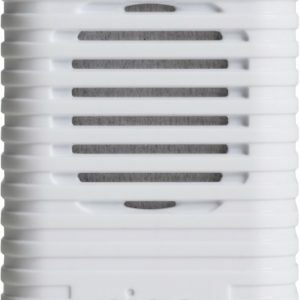 In addition, you can customize your own motion detector zones rather than having to use Version 1’s predefined zones. 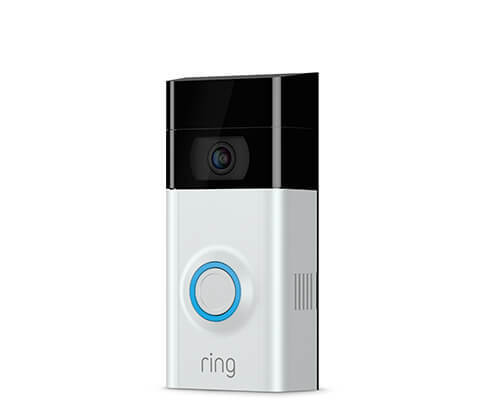 Ring Video Doorbell 2 contains a nearly identical design as Version 1. 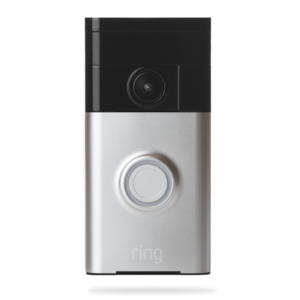 If you are looking for a smaller doorbell, take a look at the Ring Pro. When someone walks in front of the doorbell or pushes the button, it will alert you and let you see and talk to them from anywhere. 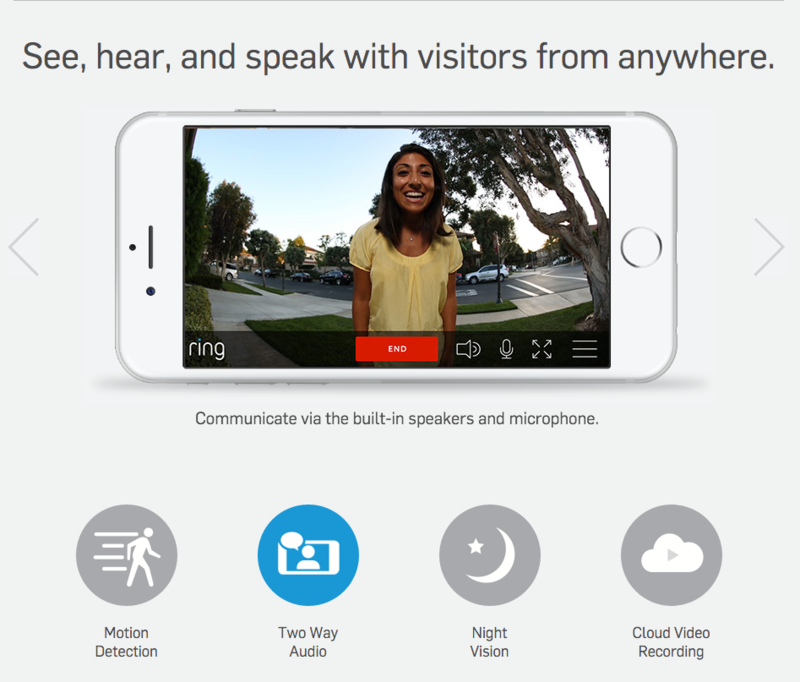 If you want to have the video clips recorded, you will need to set up a subscription with Ring that is only $3/mo or $30/year. 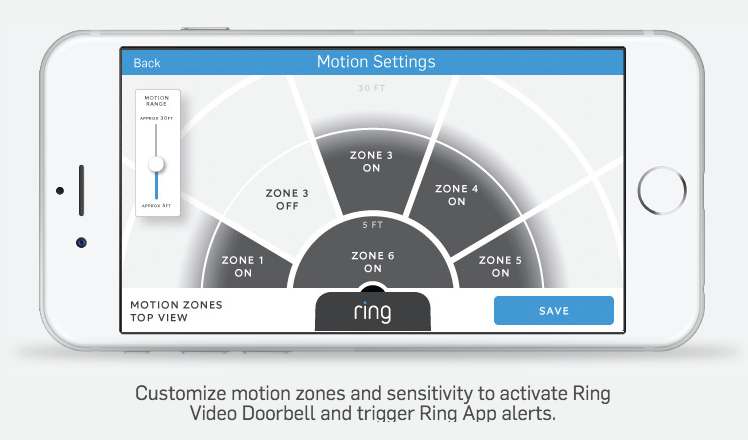 The Ring Doorbell 2 works with ADT Pulse, but you are not able to see live video from the camera whenever you want, only when there is motion or someone pushes the doorbell. 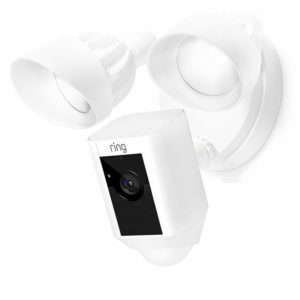 You can install it to replace your existing doorbell (and use the two wires that are there), or you can install it in addition to the existing doorbell. It is a quick and relatively easy install. 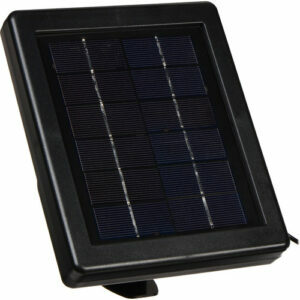 It also comes with a rechargeable battery that lasts around 3-6 months.